Are We In A Dead Cat Rally? Based on the "Most investors sell at the bottom" chart here is upgraded analysis. There is something in common for the market corrections within the last two years. 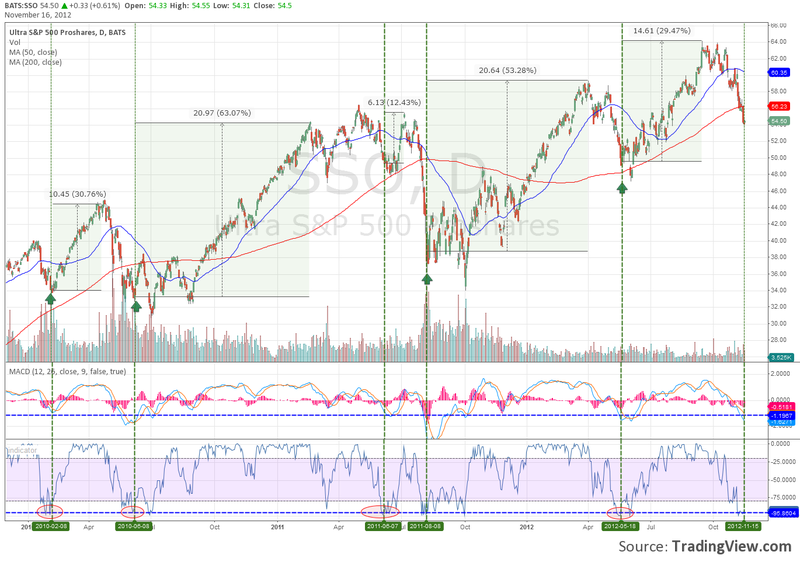 Repeating pattern shows that after initial sell-off there is a relief rally. This so called "Dead cat" rally usually touches the strong resistance of 50 day MA followed by another drop. 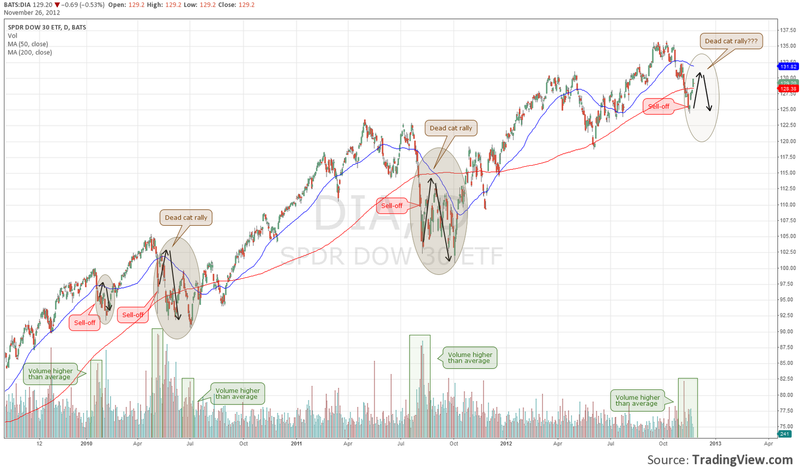 Current pattern obviously suggests we are in rally mode, however there is high probability for further drop if 50 MA appears to be the turning corner again. In post “NASDAQ target reached! Now what?” published May 4th we pointed out the beginning of the summer consolidation mode for the technological index. Indicative index range was 2400-2787. Five months later the pattern appeared to be correct with range pretty much in line with levels set (2500-2874). Currently we are at the eve of a new bull phase for NASDAQ. If we assume that the bottom is 2400 and consider previous two patterns that appeared 2010 and 2011 next upturn for the tech index should add some 30% to the market value by spring 2013 (see Next Nasdaq Target, Published Aug 24th ). In the strategy is used leveraged S&P EFT - SSO (ProShares Ultra S&P500). Trading the broader market ensures high diversification. Underlying leverage boosts the profitability of the strategy since the last is based on short term holding period, trading on signals generated in oversold markets and target return of every trade at 15%. Compared to traditional buy and hold strategy the yield over the period is pretty much the same, however the exposure to the market (the market risk) is considerably lower (6.5%) compared to the 100% of the time invested in classical buy and hold. In essence, this investment style gives buy on dips generated signals directly to your mail, low market exposure (time related) and 100% winning trades. *Because of a system limit of 10% per position multiply outcomes (max day drown) by 10 to get the result of fully invested portfolio of $100 000. As SSO represents the broad market (S&P500) the fully invested portfolio is considered to be diversified. Many profound investors often state that you should not follow the investment public as collective opinion is mostly driven by fear and greed. 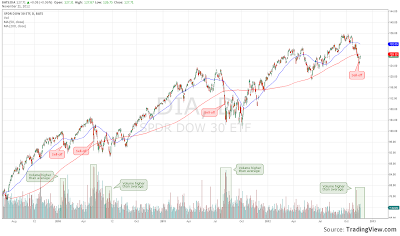 Closer look at the Dow Jones ETF (DIA) gives the evidence that one should follow his own strategy and distance from the public mood no matter if there is joy or blood on the (Wall) street. Mentioned by the famous investor behavior could be clearly seen on the Dow Jones 3 year chart. Examination of the last 4 corrections during past 3 years consistently shows the same outcome. Dow fluctuates around its long term trend – 200 day moving average which it is not surprise for anyone. However all corrections have one thing in common. That is high volume sell-offs. During the correction period most severe one day declines occur with extremely large volumes. That fact confirms the finding: most investors sell at the bottom. The reasons behind investor decision liquidating positions with loss are several but some of them include sharp shift in the investor mood led by panic, sharp rise in risk aversion, large funds lowering exposure. At the bottom is capital preservation. 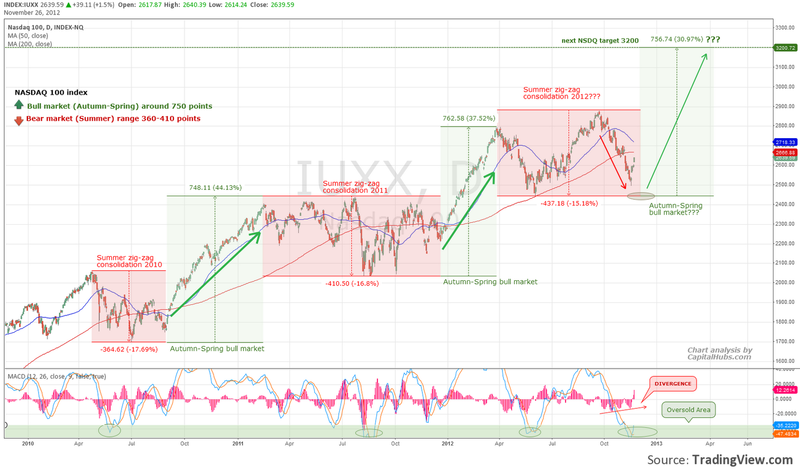 The factors are complex but the result is one – sell-off. As seen on the chart after the initial fall usually there is dead cat rally followed by subsequent drop both combined with declining volumes. 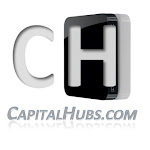 Here investors confidence is damaged and most decide to stay away of the turbulent volatile markets. Actually that is the right time to enter – inversely to the public opinion as wise investors suggest. Combination of the sharp sell-off with extremely high volume could be used as a buy signal. The history shows that the best time to enter is some 5 to 10 days after the panic day. Employing the 200 day moving average could additionally give you margin of safety if sell-off occurs under that level. Still no one can be sure where the bottom is. There is possibility of investment going under water but with patience and discipline the outperforming yield will come. Following the suggested patterns would let you buy cheap oversold assets which ultimately will boost your profitability. The bottom line in applying this or any other strategy is that simply have to be firm and don’t let market panic obsess you and your decision making. Quoting Graham again: “Even the intelligent investor is likely to need considerable willpower to keep from following the crowd.” i.e. discipline is the key for success. Don’t let others influence your decisions or strategy. Be THE intelligent investor!